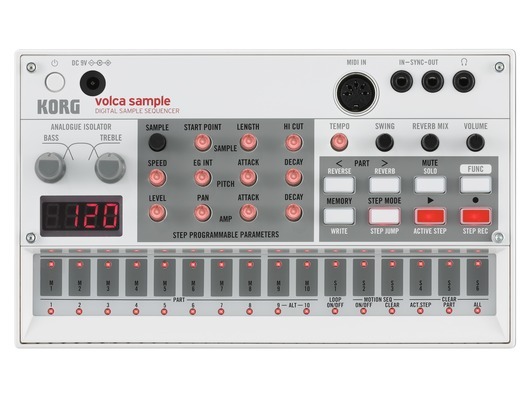 The Volca Sample from Korg is a sample sequencer that lets you edit and sequence up to 100 sample sounds in real time for explosive live performances. 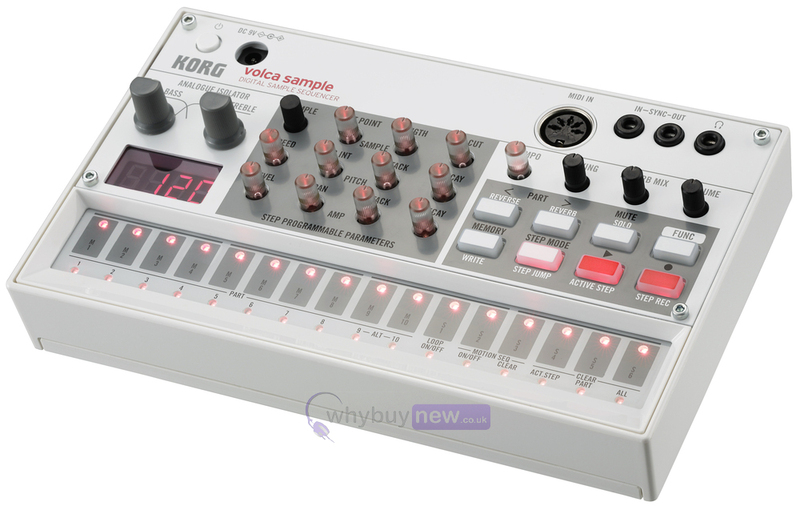 It's a superb addition to any existing Volca setup, or simply on its own. 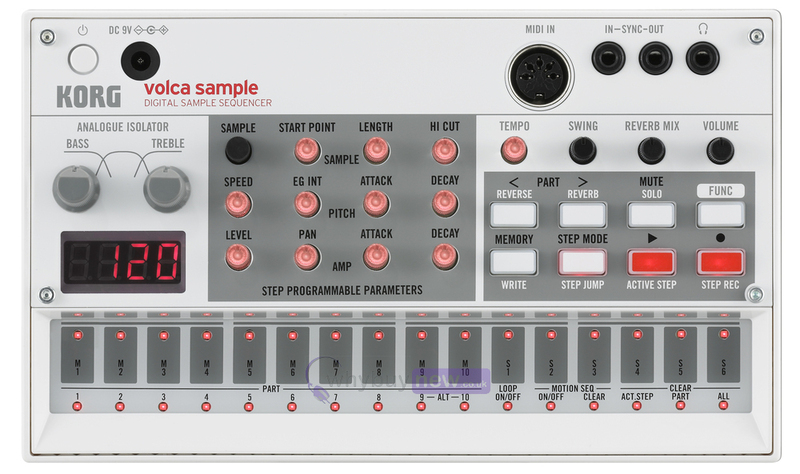 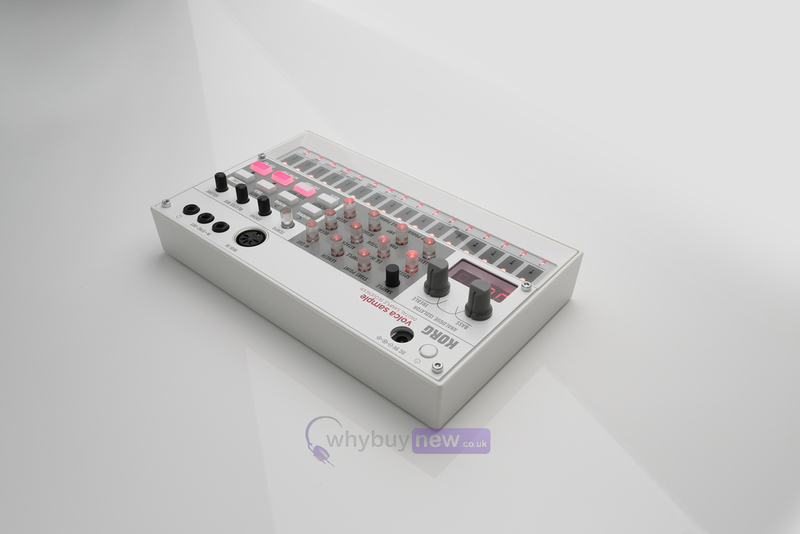 The new Volca lets you recapture the excitement of the first generation of samplers, in which any sound --- vocals, spoken words, ambient sound, or glitches --- becomes material for your creations! 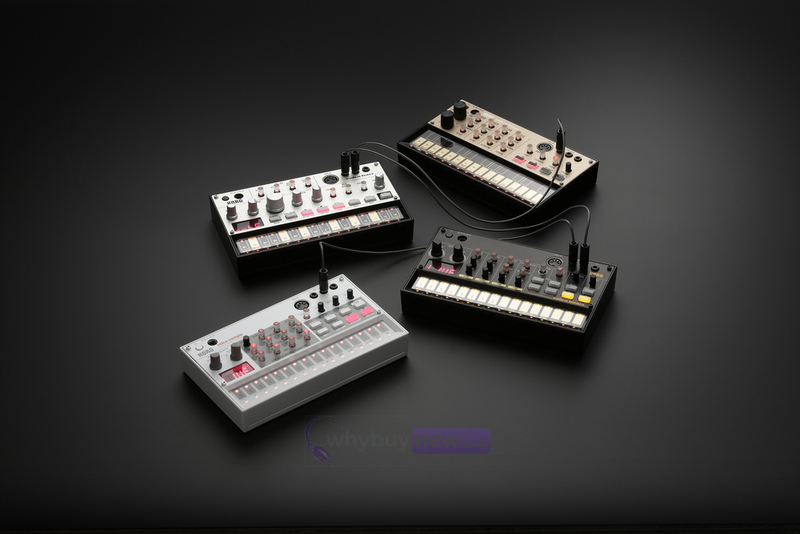 193 x 115 x 45 mm / 7.60" x 4.53" x 1.77"